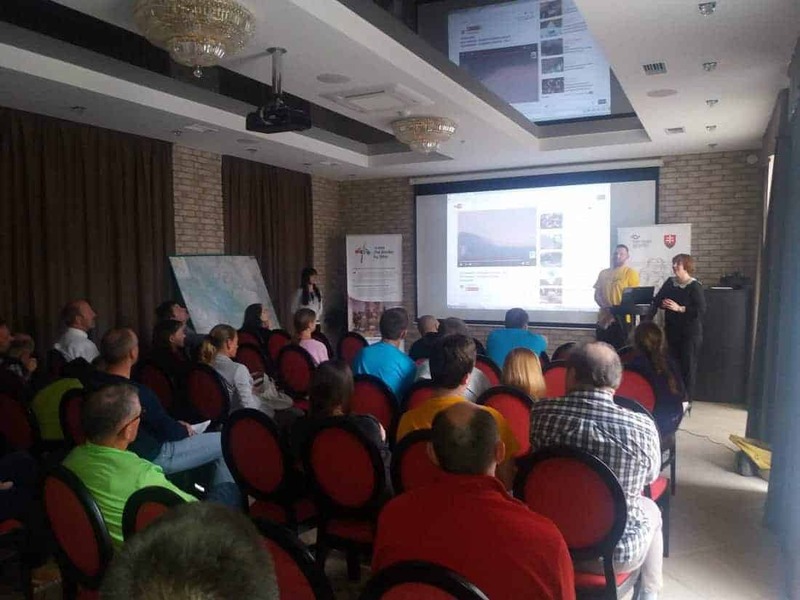 Today EWS team member Iryna Shchoka took part in the final conference of the Ukrainian-Slovakian project “CROSS THE BORDER BY BIKE“, where participants exchanged their experiences in bike movement in Europe and particularly in Slovakia and Ukraine, bike friendly legislation, relevant infrastructure and tourism, as well as the long-distance biking promotion. It is pleasant that young NGO from Uzhhorod promotes natural heritage of the area through their biking activities. Tomorrow an exciting ride through the forest route to the ancient Transcarpathian castle will take place!